If you are an Android user who loves spending time on the internet then social media is something that won't ever make you feel bored. This blog of mine lets you become familiar with top 10 Android Apps that are especially designed for social media savvy population. So, without further adieu, let me walk you through these 10 amazing Social Media Android Applications. A renowned unbeatable Android Application Development Company can also be hired in order to avail the best and tailored Social media Apps. 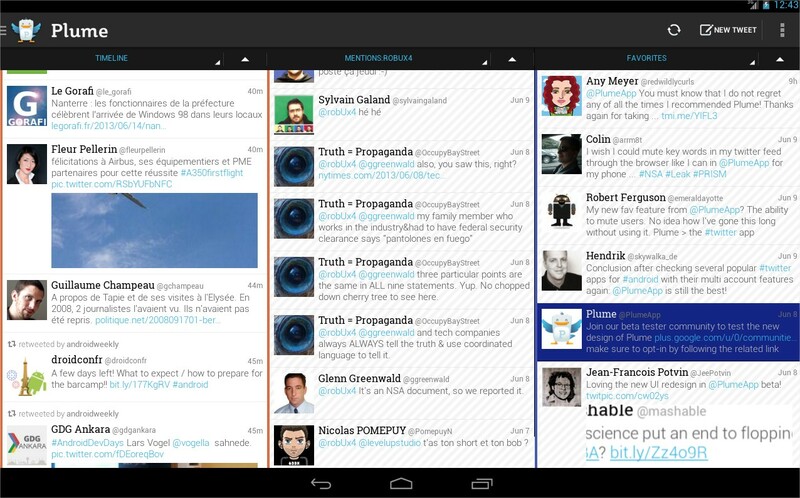 The eye-candy appeal of Plume for Twitter Android app makes it a must-have for every social media lover. This app lets you colorize your friends/timeline from Twitter. Additional features available with this Android app include Lock screen widget, Facebook Timeline and Posting, Multiple Twitter accounts support, Live Streaming and many more. Seesmic is an Android app specially designed for people who love Facebook and Twitter. With this app installed in your Android smartphone, you can easily view and update your Facebook and Twitter accounts simultaneously. Seesmic supports Multiple Twitter accounts and allows you to add a widget for receiving important notifications. UberSocial is a must-have app for all Twitter users. With this app, you can eliminate all chances of missing out tweets from your Twitter account. By installing UberSocial app into your Android device, you can conveniently manage multiple social accounts all at one place. HootSuite serves as an all-in-one solution for Android users who love getting stuck to their Facebook and Twitter accounts. With this app, you can manage and schedule posts to multiple social media accounts on Facebook, Twitter, Foursquare and many more. You can even choose to monitor your brand on different social networking websites. Facebook Messenger is a brilliant Android app that lets you fetch your Facebook messages without logging in to your account. With this Android app, you can chat with groups, send photos privately, share your location, record voice messages, add life to your messages via stickers and stay logged in to never miss a message sent by any of your Facebook friends. 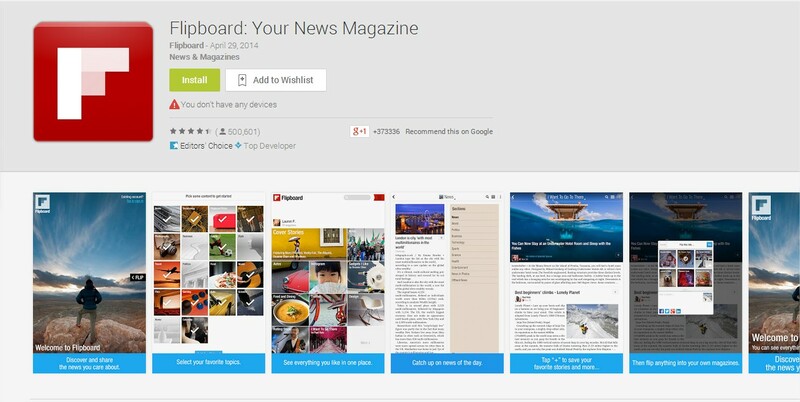 Flipboard is a wonderful Android app that lets you turn your social media profile into magazine style digest. Upon installing this app into your device, you'll never stay away from all the latest news, stories, photos and videos from all over the world. An proficient Android App Developer for Hire can be availed in case you find some technical issues. Badoo is a social network where you can find and meet people who share your thoughts and preferences. Installing this app into your Android device will let you chat, make friends and share interests with people in your vicinity. The best part of Badoo is that you don't need to give out any contact details for making friends. Pinterest is an excellent Android app that lets you discover and organize your ideas while on a move. With this app, you can plan projects, collect hilarious quotes, ideas for tattoos and save great articles, movies etc. If you're simply in love with Facebook then Facebook Home is an Android app you can't afford to miss. With this app, you can replace your home screen with Facebook's news feeds. To put in simple words, whenever you pick your phone, you'll get an instant catch on everything your Facebook friends are up to. Oracle Social Network is a secure enterprise collaboration and social networking solution for business. Oracle Social Network facilitates real-time collaboration between individuals and teams within and across enterprises with a broad range of social tools that seamlessly integrate business processes, activities, and enterprise applications such as Fusion CRM and Fusion HCM. With Oracle Social Network, users are able to stay informed of business activities and drive productivity with purposeful social networking. 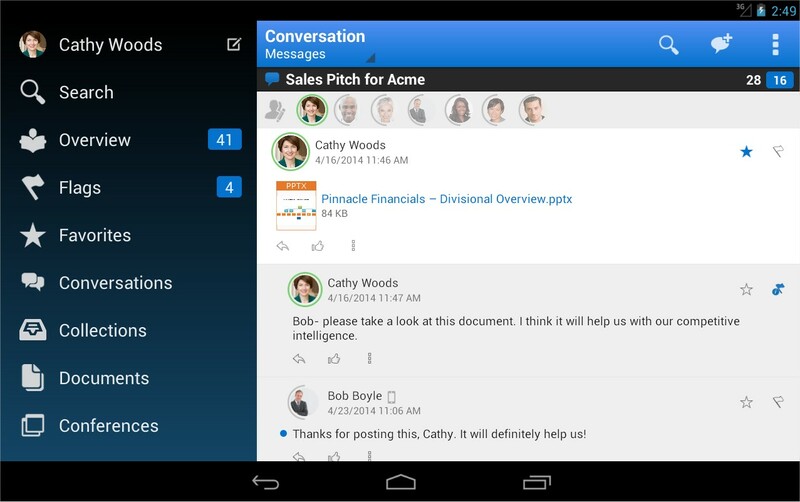 Oracle Social Network is available within the Oracle Cloud. Now, that was a collection of 10 best Android apps that are tailor-made for people who love spending hours and hours on social networking websites. Hope you'd have picked up your favorite amongst these and made up your mind to install the same into your device. Please feel free to share your feedback/suggestions on the above post, using the comments box below. Victoria Brinsley is a veteran technical writer, who is associated with a leading Android Application Development Services. In order to get the best advices for availing Android Application Developer for Hire, you can consult her.